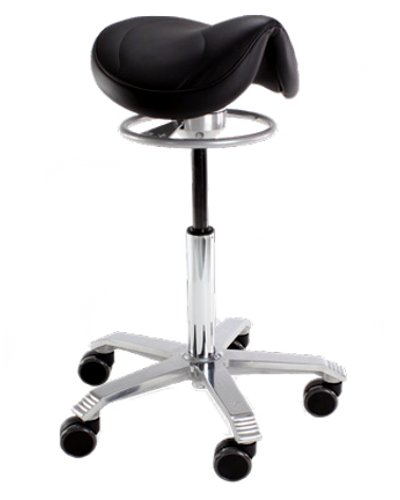 The Zenergy Ball is the office chair unlike any other. When you first see it you will be reminded of those large fit balls that you find at the gym. 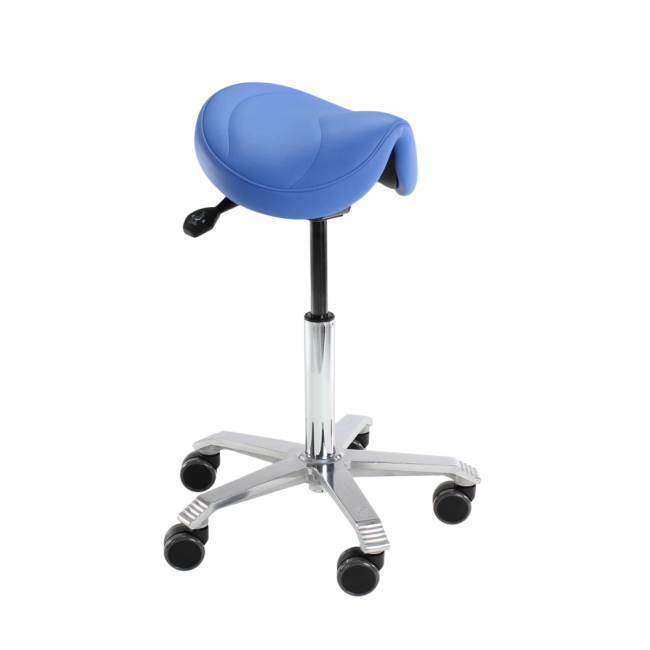 It is designed on the same principle and allows users to build core strength through “active sitting”. 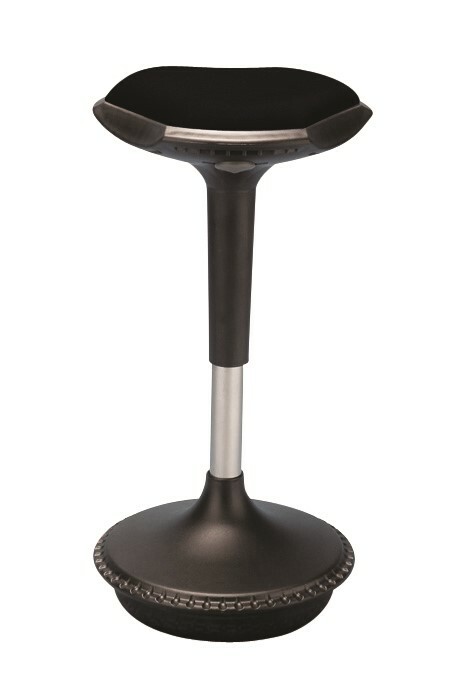 The Zenergy Ball doesn’t roll around the office as it has four solid legs for increased support. Experience all the benefits of a fit ball at your office desk. As you softly bounce up and down you are burning calories and building core strength. One of the key features of the Zenergy Ball is that you can change the amount of bounce by inflating or deflating the ball. The chair comes with its own pump too! Find a colour that suits the energy of your office including black, red, green, pink or grey. The Zenergy Ball has an impressive weight capacity of 113kgs.